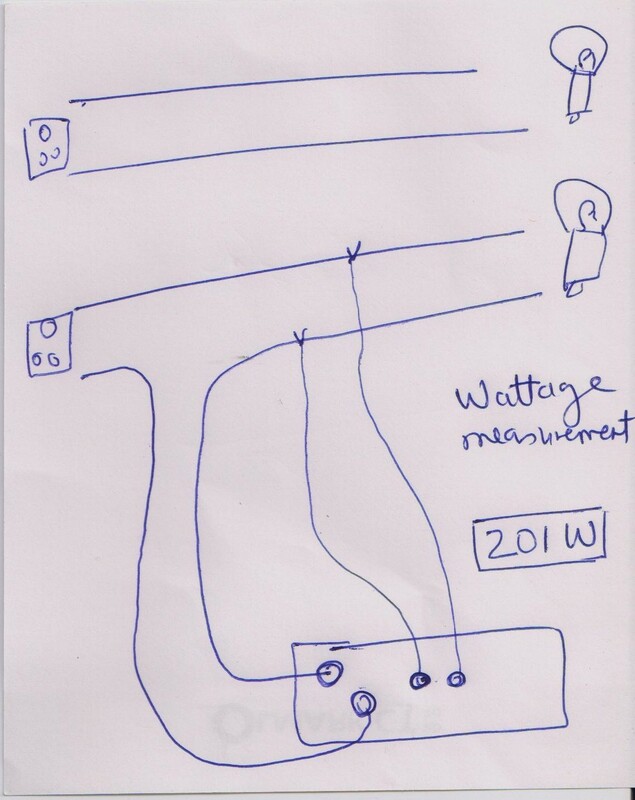 As we described in voltage measurement and current measurement to measure current, wire is gone through the meter and then connected to the load. 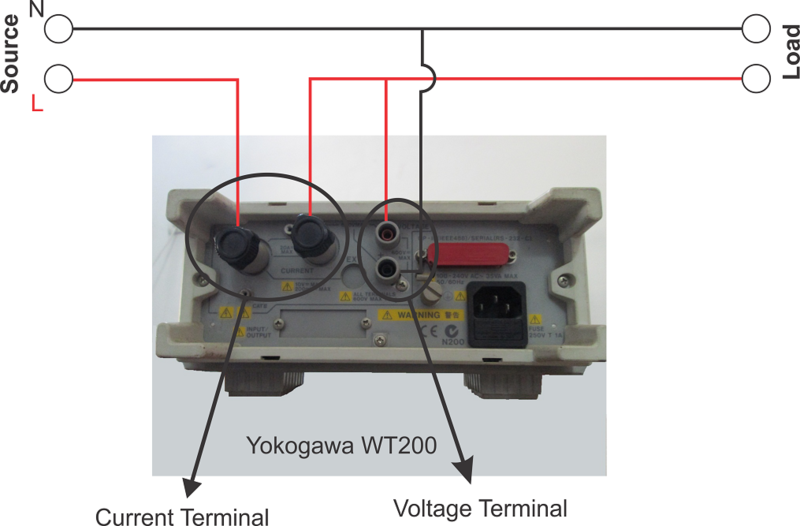 For voltage measurement we have connected probes parallel to the load. By measuring voltage and current wattage will be calculated.